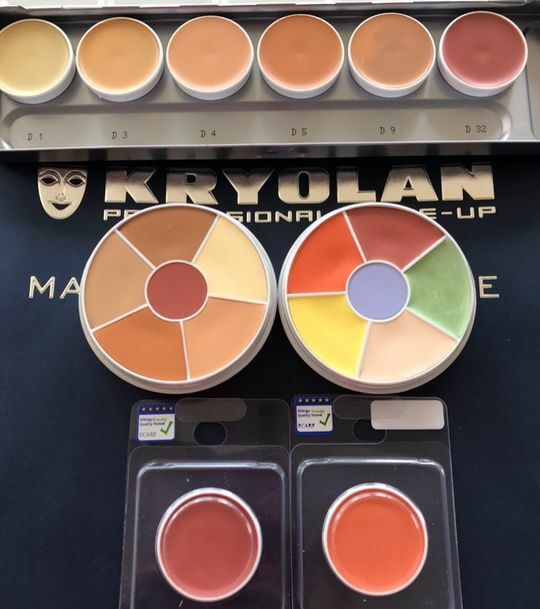 Kryolan Concealer Circle with six different shades for covering small discolorations of the skin. This practical packaging is well suited for the professional use. Kryolan Concealer Circle is available in different color combinations. Sold in the contiguous USA ONLY. If you are ordering this product outside of the contiguous US, the item will be removed from your order. Paraffinum Liquidum (Mineral Oil), Paraffin, Hydrogenated Polyisobutene, Octyldodecanol, Candelilla Cera (Euphorbia Cerifera (Candelilla) Wax), Cetyl Palmitate, Tocopherol, Cera Alba (Beeswax), Magnesium Myristate, Petrolatum, Copernicia Cerifera Cera (Copernicia Cerifera (Carnauba) Wax), Oleth-10, Propylene Glycol, BHT, Glyceryl Stearate, Ascorbyl Palmitate, Citric Acid, Linalool, Alpha-Isomethyl Ionone, Cinnamyl Alcohol, Citronellol, Hexyl Cinnamal, Benzyl Salicylate, Coumarin, Geraniol, Benzyl Benzoate, Parfum (Fragrance) and may contain: [+/- Titanium Dioxide CI 77891, Iron Oxides CI 77491, CI 77492, CI 77499, Red 36 CI 12085, Chromium Oxide Greens CI 77288, Yellow 5 Lake CI 19140, Chromium Hydroxide Green CI 77289, Ultramarines CI 77007, Red 7 Lake CI 15850, Carmine CI 75470, Red 40 Lake CI 16035, Yellow 6 Lake CI 15985, Yellow 10 Lake CI 47005] May contain carmine as a color additive. Karla I. 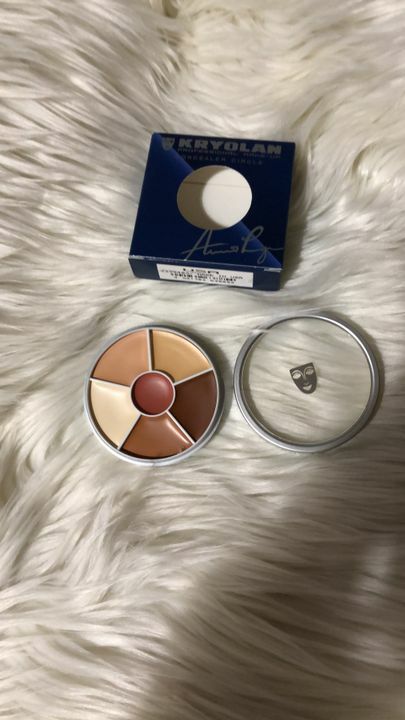 Reviewed by Karla I.
I've tried many concealers, only this one fit my expectation. it totally covers my dark circle and won't caky. It is the best of concealer I've never ever found before. 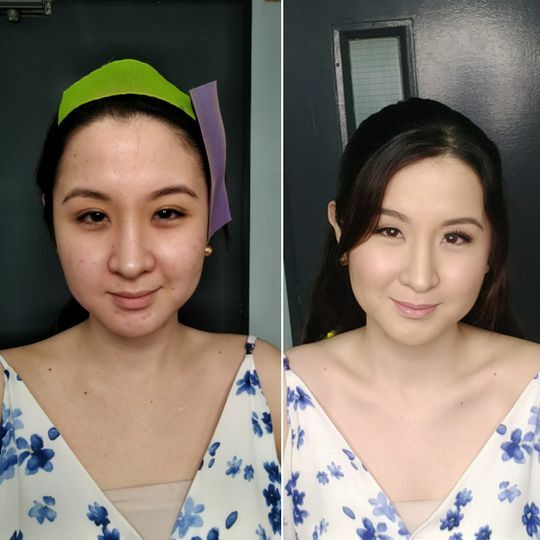 Tara D. Reviewed by Tara D.
Really impressed how this product yields to a smooth and seamless coverage. Pigmentation and longevity is excellent! Doesnt glide, nor create a patchy finish. Silvana Beatriz G. Reviewed by Silvana Beatriz G.
Ruedas ideales para contorno, corrección! No hay otra marca que la supere! Vale la pena el precio, duran muchísimo!